The God of Thunder is getting a fresh start this June. 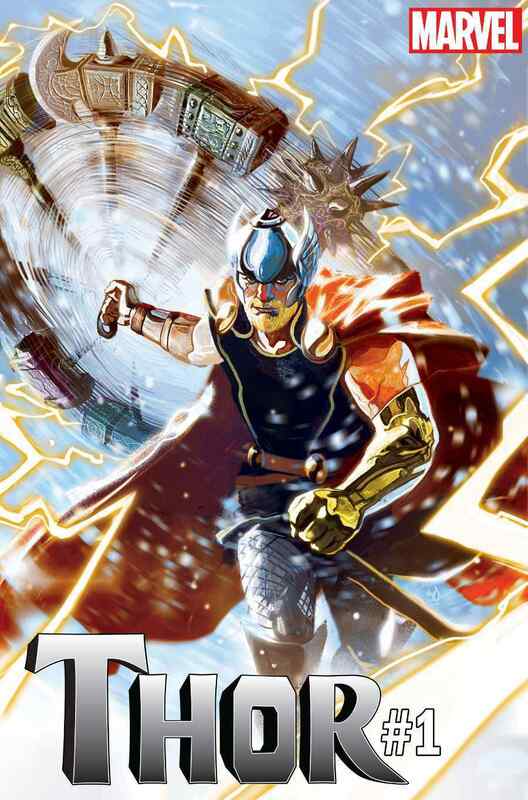 Marvel Comics has announced Thor #1, relaunching the series with writer Jason Aaron remaining on board. He’ll be joined by Marvel “Young Guns” artist Mike Del Mundo. The series also sees the original Odinson returning to the role of Thor. Jane Foster’s story will conclude with the final chapter of “The Death of the Mighty Thor” in The Mighty Thor #706. Aaron also spoke about reteaming with Del Mundo, whom he worked with on the Secret Wars series Weirdworld. Thor is just the latest series announced as part of Marvel’s “Fresh Start.” Marvel has also announced relaunches of Avengers, Black Panther, and Venom. Thor #1 goes on sale June 13th.